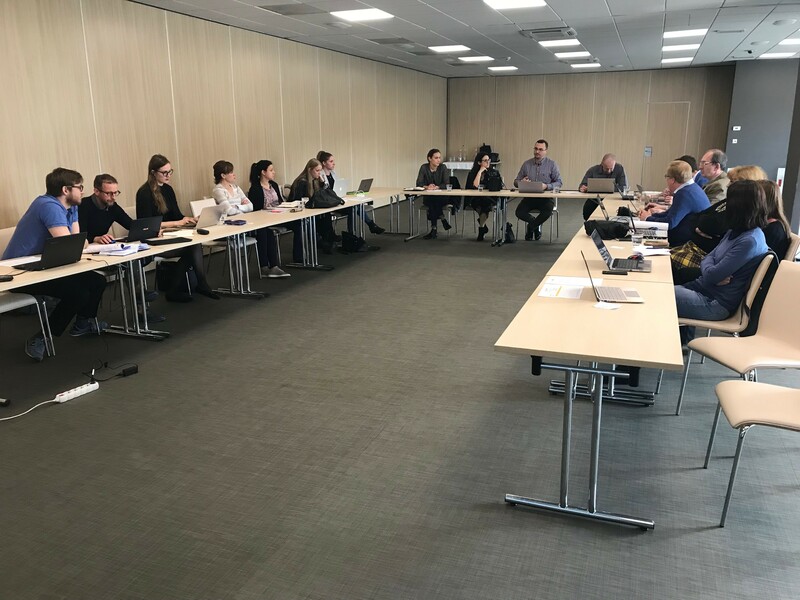 University of Maribor, one of the project partners within the Embeddedness of high quality research infrastructure in the Danube Region (RI2integrate), hosted a project meeting on 2-3 April in Maribor. The meeting brought together representatives of all partner institutions that presented and discussed the results of the work done so far, further steps as well as ongoing activities. The partners in charge of individual work packages held presentations in which they outlined the current situation with the focus on pilot projects and jointly considered possible improvements for the upcoming reporting periods. On the second day of the meeting, a study trip to the University business incubator was organized. The Project RI2integrate is part of the Danube Transnational Programme. The total of 17 partners are included in project realisation: Hungary, Romania, Czechia, Austria, Croatia, Slovenia, Serbia and Slovakia.